Here are some interesting technological product ideas that we discovered Megashow Part 1 organized by the Hong Kong Trade Development Council (HKTDC). The Megashow Part 1 is from 20 to 23 October 2013 and features exhibitions on gifts, housewares, packaging and many more! Do check out the tradeshow for yourself if you are interested in more technological products! This audio splitter allows you to share your music with your friends by allowing two earpieces to be plugged to the music player at one time! 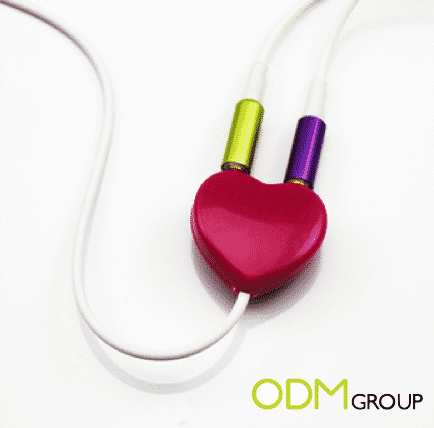 Enjoy the music and have fun together with this amazing promotional product! Audio splitters come in many unique designs and this splitter can be used as a phone stand as well! Simply attach it to the back of your phone and it will prop your phone up! Now you can enjoy watching shows on your phone hands free! Phone holder stands like this are really interesting as well! This holder features an anti slip material at the back to prevent the phone from slipping off. It is also rotatable and thus you can choose to use your phone in either landscape or portrait mode! If you are looking for something a little more unique, you can consider this phone holder with a USB hub! Talk about a multi functional technological product! 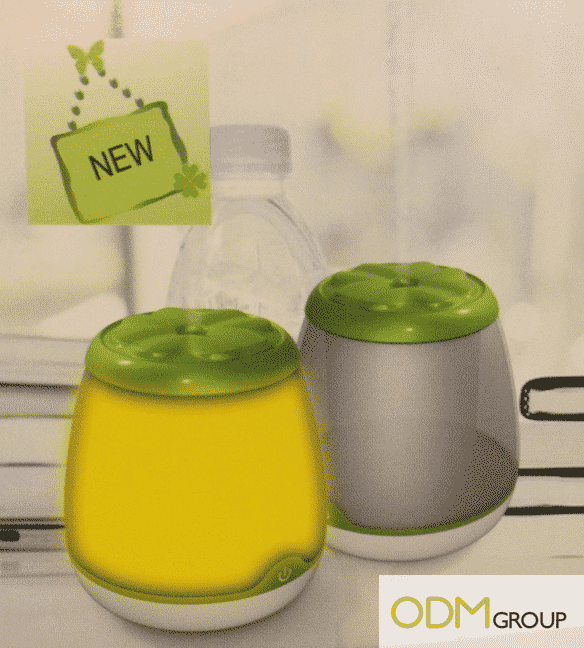 Last but least, this humidifier shaped with a four-leave clover top is both interesting and useful! This technological product is good for those who are constantly in air-conditioned places, as it will help to humidify the air.